My last post featured research undertaken by Patti Wood on what your sleeping position says about your relationship. If you happen to have read that, you will know that I can’t say Patti’s hypotheses filled me with confidence, nor made me nod my head in agreement or wonder. However, recent (scientific) research has piqued my interest. 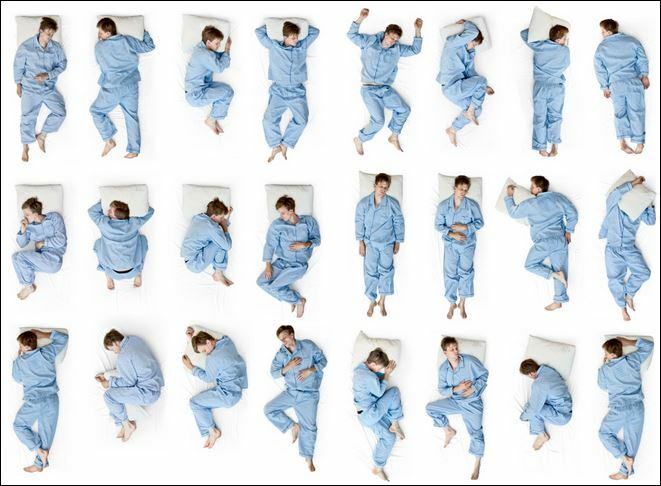 This research also looks into the implications about the positions in which we sleep. Only THIS time when reading the findings, my head is nodding. Researchers from Stony Brook University found that side sleeping, compared to back or stomach sleeping, may more effectively remove brain waste and reduce the risk of Alzheimer’s, Parkinson’s and other neurological diseases. This Huffington Post article has some more info, and a short and sweet video to accompany said info. As noted, the research has only been conducted on mice – but hey, our cheese-eating friends have been valiantly pioneering scientific breakthroughs for us for a loooooooong time. Rest well on your side tonight. And be nice to the next mouse you see.